These fun and exciting fire stories will help you learn what it takes to be a junior firefighter. 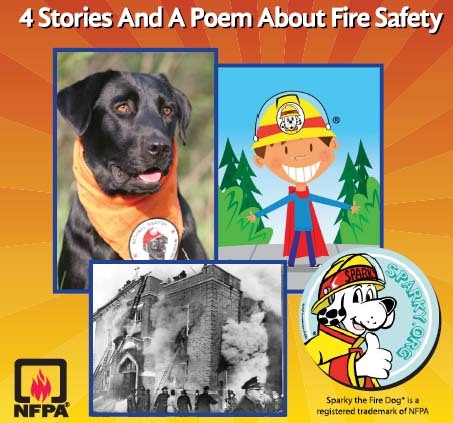 Help your fire department, Ocean City protect your family by reading these great stories…. 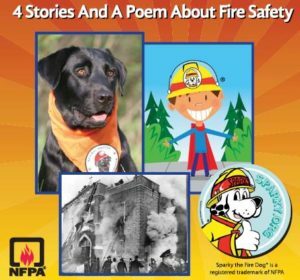 4 Stories and a fun Poem about Fire Safety!!! Read this exciting adventure now – Click here!